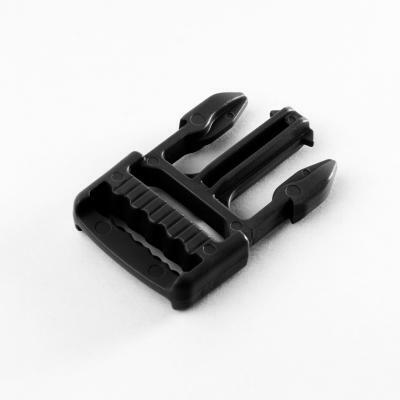 The GTSR Waveloc is the solution for webbing requirements of 43-668 and thinner. This design incorporates our patented technology which produces a treacherous path in the ladderloc area to provide superior hold of the webbing. Available in both male and female version; the GTSR Waveloc provides a slip protection layer capability for your designs.